The reproduction, distribution in any method whether online or offline is strictly prohibited. 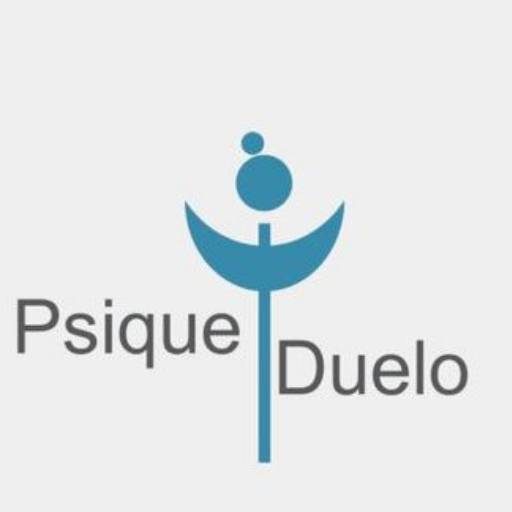 The work on the website and the images, logos, text and other such information is the property of www.psiqueduelo.com ( unless otherwise stated ). 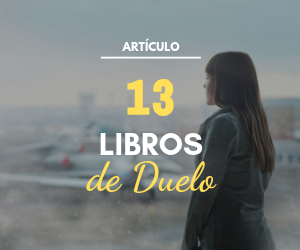 www.psiqueduelo.com reserves the right to make any modifications or corrections to the information you find on the website at any time without notice.